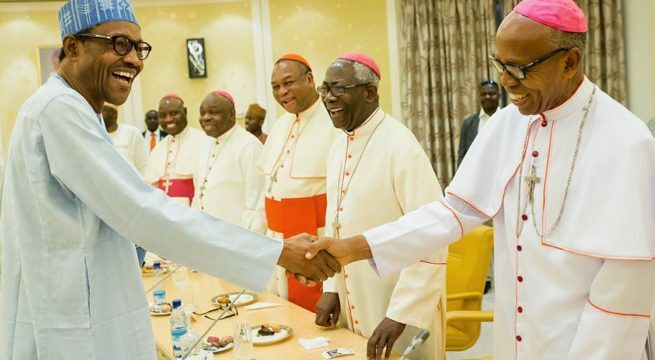 President Muhammadu Buhari told Catholic bishops in Abuja today that he would take a second look at appointments made by the Federal Government to redress issues being raised. He said the review will be done after a compendium of all appointments has been submitted to him. He told the bishops, under the aegis of Catholic Bishops Conference of Nigeria, that no ethnic group or political zone has been deliberately marginalised in the appointments made so far by his administration. 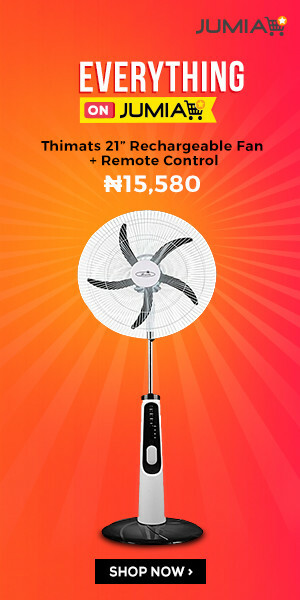 The Nigerian leader was obviously reacting to criticisms that he may have violated the Federal character principle in some of the appointments made. President Buhari also explained that the policy proposed by Federal Government in response to the frequent clashes between herdsmen and farmers in the country is not meant to colonize any part of the country. Buhari said the intention of government is to create grazing locations for cattle rearers, which has now been misconstrued as another form of colonization. ‘We have done very well on security in the North East, when you compare what the condition was before we came in and what it is now. The Catholic bishops were led by Archbishop Ignatius Kaigama. Kaigama pledged that the Catholic Church in Nigeria would continue to support the Buhari administration and make its contribution to nation-building through prayers, admonitions and assistance to needy Nigerians.